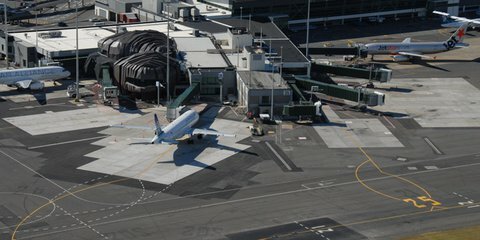 We're required to consult with its substantial airline customers prior to changing the prices for certain services under the Airport Authorities Act 1966. 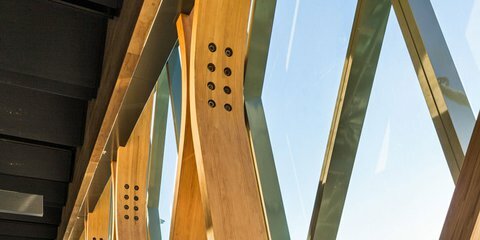 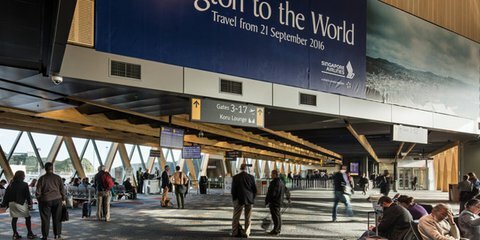 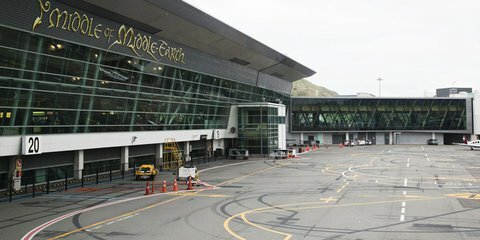 Wellington International Airport annual reports including financial statements, corporate responsibility updates, and messages. 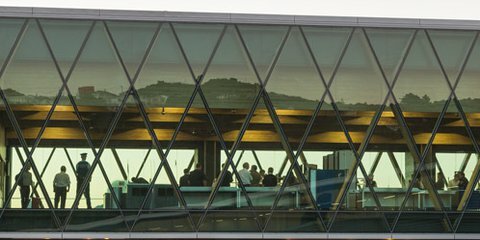 Our annual reviews are a summary of our activity and financial performance for the year. 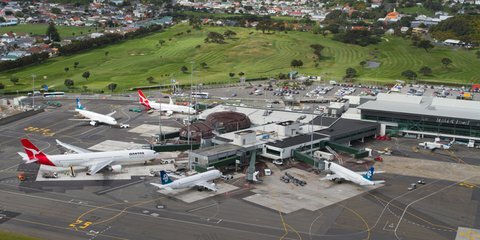 Download Wellington International Airport's half year accounts to find out how we're tracking. 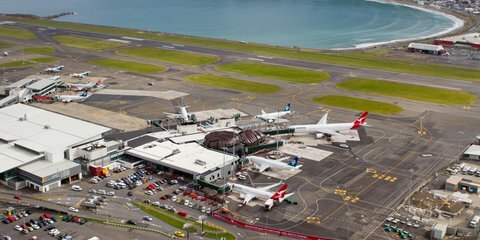 Over the next 20 years Wellington International Airport will invest $450 million in our infrastructure to help with the region's economic growth. 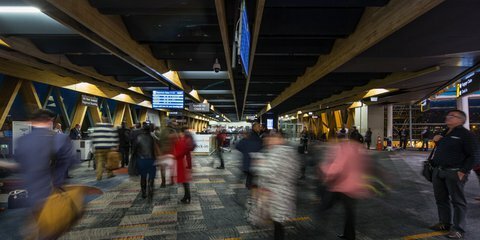 Wellington Airport is issuing a Request for Proposals for food and beverage operators to become part of a $15 million upgrade of its main terminal. 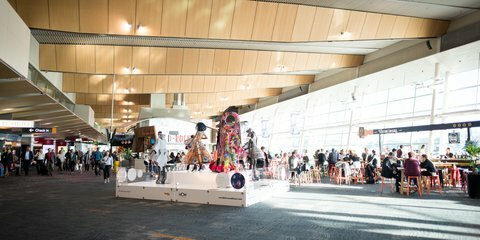 Open your store at Wellington Airport and expose your brand to thousands of travellers every day. 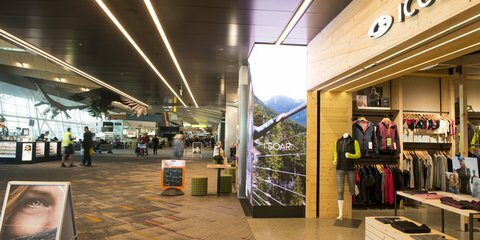 Capture the attention of customers at every step of their airport experience with an extensive range of advertising formats available in the best areas. 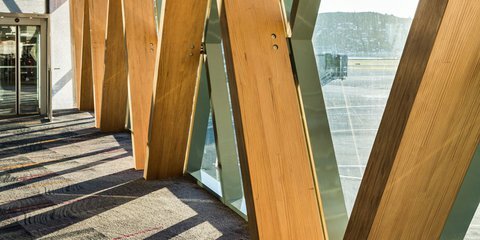 Does your company travel often? 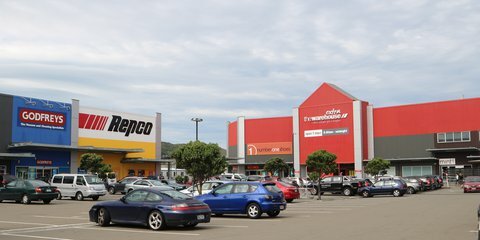 Get a Corporate Charge Card to make reconciling accounts at the end of the month quick and easy. 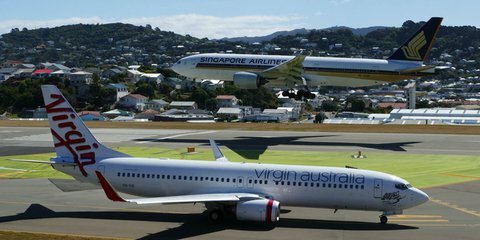 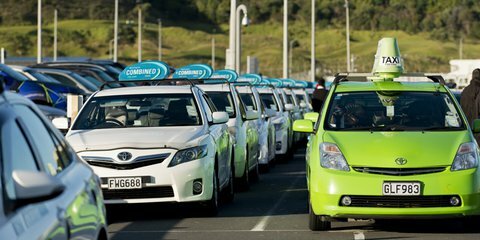 We regularly host filming at the Wellington International Airport and we'll do what we can so you have the help you need. 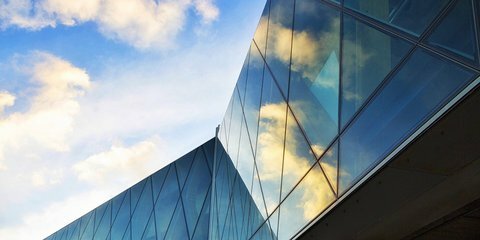 Rates depend on the projects.